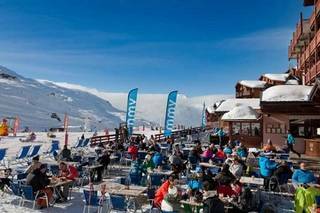 Ski hotels in Praz sur arly : compare ! From your ski hotel in Praz sur Arly you will discover a nice resort and a pleasant atmosphere for family holidays. As you leave your ski hotel in Praz sur Arly you will be surprised at the landscapes you can discover during a stroll, as you do paragliding or for a first flight in an air-balloon! Your ski hotel in Praz sur Arly enables you to have access to 120 km of slopes thanks to the ski area of Espace Val d’Arly.